You’ve been using Windows 10 for a while now. All is fine and dandy — it’s a solid operating system, right? But there’s so much more you can do with it. Why not upskill? 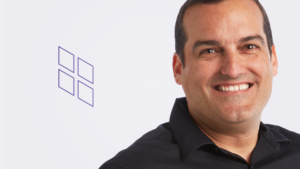 Go from just another Windows 10 End User to a Windows 10 Power User with Anthony Sequera’s newest course. It covers the advanced features of Microsoft’s latest operating system — and will make you a Windows 10 wizard! Let’s review the latest editions of Windows, as we will most certainly require this skill in the new Windows 10 certification exams. First, we have the baseline editions. Baseline editions are the only editions available as standalone purchases in the retail outlets. 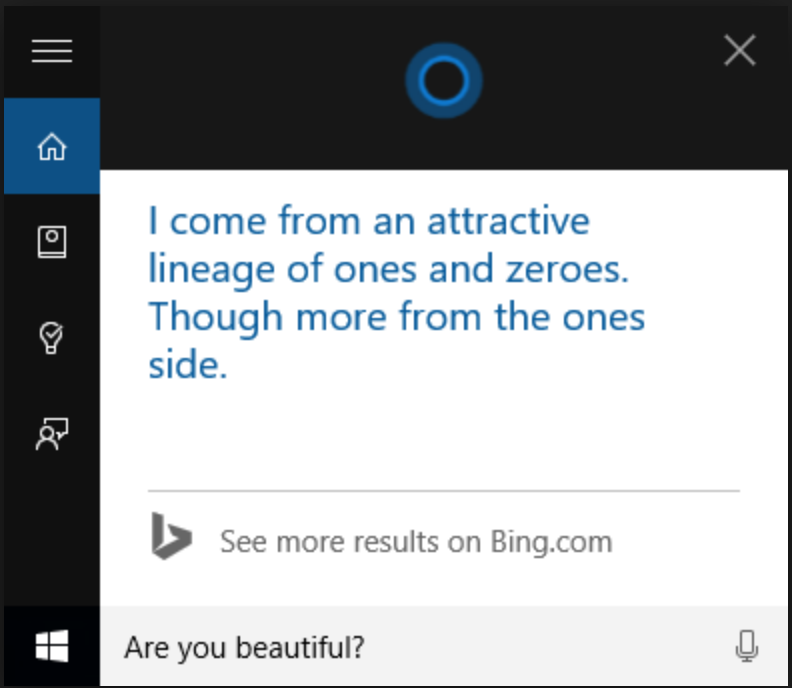 Home – Windows 10 Home edition is designed for use in PCs, tablets and 2-in-1 PCs. It includes all consumer-directed features. 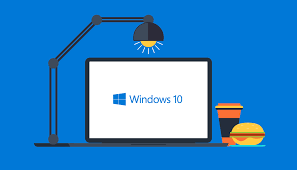 Pro – Windows 10 Pro includes all features of Windows 10 Home, with additional capabilities that are oriented towards business environments, such as Active Directory, Remote Desktop, BitLocker, Hyper-V, and Windows Defender Device Guard. Pro for Workstations – Windows 10 Pro for Workstations is designed for high-end hardware for intensive computing tasks and supports Intel Xeon, AMD Opteron and the latest AMD Epyc processors; up to four CPUs; up to 6 TB RAM; the ReFS file system; Non-Volatile Dual In-line Memory Module (NVDIMM); and remote direct memory access (RDMA). Next, we have the organizational editions. These editions add features to facilitate centralized control of many installations of the OS within an organization. The main avenue of acquiring them is a volume licensing contract with Microsoft. Enterprise – Windows 10 Enterprise provides all the features of Windows 10 Pro, with additional features to assist with IT-based organizations. Windows 10 Enterprise is configurable on three branches, Semi-Annual Channel, Semi-Annual Channel (Targeted), and Windows Insider. Education – Windows 10 Education is distributed through Academic Volume Licensing. Initially, it was reported to have the same feature set as Windows 10 Enterprise. As of version 1709, however, this edition has fewer features. 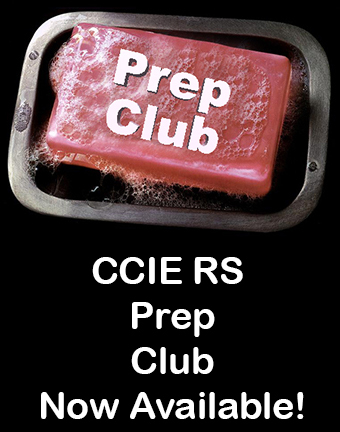 Pro Education – This edition was introduced in July 2016 for hardware partners on new devices purchased with the discounted K–12 academic licenses. 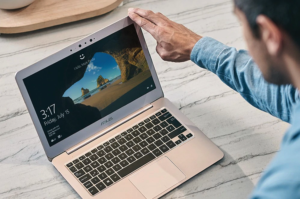 It features a “Set Up School PCs” app that allows provisioning of settings using a USB flash drive and does not include Cortana, Microsoft Store suggestions or Windows Spotlight. Enterprise LTSC – Enterprise LTSC (Long-Term Servicing Channel) is a long-term support version of Windows 10 Enterprise released every 2 to 3 years. Each release is supported with security updates for 10 years after its release and intentionally receive no feature updates. Some features, including the Microsoft Store and bundled apps, are not included in this edition. This edition was first released as Windows 10 Enterprise LTSB (Long-Term Servicing Branch). There are currently 4 releases of LTSC: two in 2015, one in 2016 and one in 2018/2019. Finally, there are the device-specific editions. These editions are licensed to device manufacturers only. The main avenue of purchasing these editions is through buying specific devices (e.g. smartphones) that have them pre-installed. 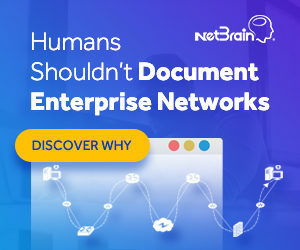 IoT – Designed specifically for use in the small footprint, low-cost devices, and IoT scenarios. It is a rebranded version of Microsoft’s earlier embedded operating systems, Windows Embedded. Three editions are already announced: IoT Core, IoT Enterprise, and IoT Mobile Enterprise. Team – Windows 10 Team is a device-specific version of Windows 10 loaded onto the Surface Hub. Finally! New Windows 10 Exams in Beta! Windows 10 has evolved (a lot) since those early releases. For example, the HomeGroup feature has bit the IT dust. Microsoft has responded (finally) by releasing two new certification exams in Beta in December 2018. This means we will get new versions of the certification and the exams soon. 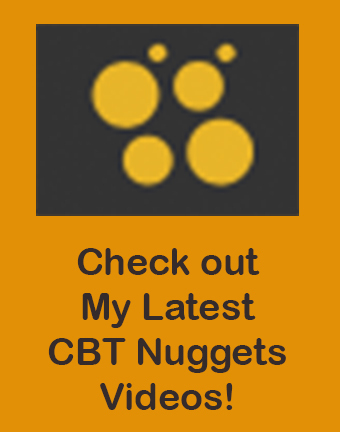 Of course, I am also excited about the new, upcoming courses at CBT Nuggets. Once again, we will focus on Hands-On Labs to ensure that you get sandboxes for Windows 10 to experiment with all the new features and technologies. This time, we will also be offering checkpoint labs where you will be challenged to demonstrate your abilities with Windows 10 support. If you support a lot of very different Windows 10 deployments like I do, then you might find it useful to check out this recap of the versions we have (and will have) of this Microsoft desktop OS. Remember, to quickly check a running version, use Search for About Your PC and check the Version designation. As I write this – I am on version 1803 of Windows 10. Microsoft so far is making good on their promise that there will never be a Windows 11 – and they will upgrade Windows 10 with Internet-delivered updates for the rest of our lives. 🙂 What do you think about this strategy? Let me know in the comments below. 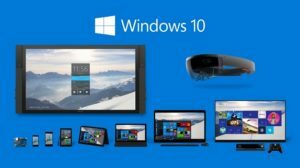 Version 1507 – this was the first Windows 10 release on July 29, 2015. Man how time flies. This version number has actually been created by Microsoft since that time because they were not using Versioning numbers back then! Version 1511 (The November Update) – this was the free update version for previous Windows users – it was released in – wait for it – November of 20165. Version 1607 (The Aniversary Update) – July 18, 2016, featured this version of Windows 10 – this version mainly focused on many administration tools for IT support staff. Version 1703 (Creators Update) – April 2017 – 3D tools for creative types and a bunch of improvements to Edge made up this release. Version 1709 (Fall Creators Update) – October 2017 – this one touted Windows Mixed Reality – which I must admit – I became a huge fan of. I went with the Dell Visor and Hand Controller Thingies and have had hours and hours of fun with the family and VR. Version 1803 (April 2018 Update) – a new feature that I have really yet to use called Timeline was released. As you might guess – there were a bunch of enhancements for a variety of existing services like Edge. What is next as I write this? An October 2018 update! The biggest new feature in that release should be the multitasking improvement of a feature called Sets. For more information – check this out – Microsoft Windows 10 Sets.